In the spirit of Christmas Chichester are hosting a charity dinner in partnership with Wave 105 FM for Cash for Kids. 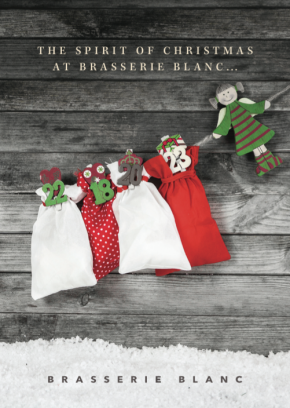 On 7th December from 6.30pm you can enjoy a three-course set menu, a glass of wine and coffee for just £20 per person. All that we ask is that you bring a present for under the Christmas tree. All gifts collected on the evening will be donated to children in need in the area, with the help of Wave 105 FM. If you would like to join us in the spirit of Christmas please contact us to book. To read all about the charity with Wave 105 FM click here.